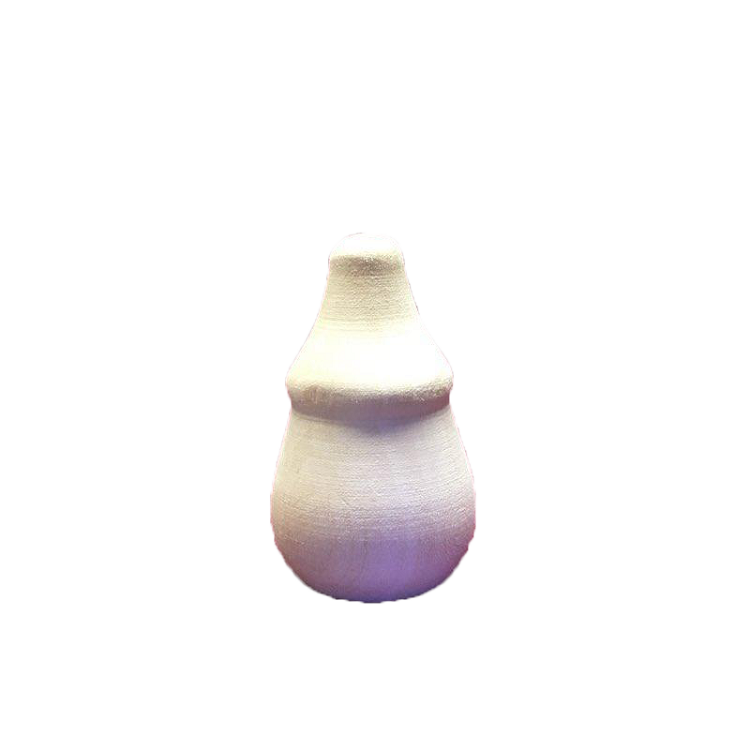 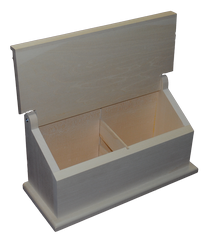 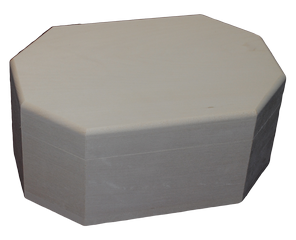 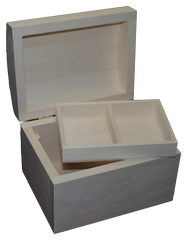 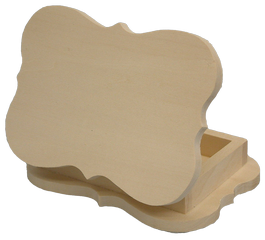 Clear basswood boxes sanded smooth for relief carving, chip carving, woodburning, or painting. 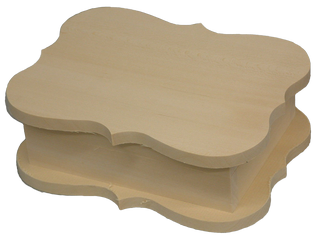 Wood thickness varies between 3/8 and 1/2 inch. 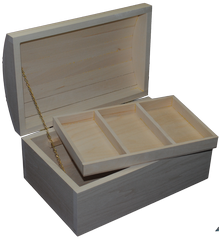 Items 5701 through 5722 have brass hinges which can be removed for carving.